Some say that a sailboat is the only way to truly enjoy the experience of being on the water. Who are we to argue with those sentiments, as nothing is more rewarding than preparing to navigate your r/c yacht in the breeze in true classic yachting style. 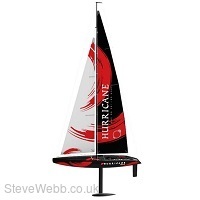 The Hurricane is a large 1m length sailboat and measuring in at 213cm tall (tip to balast) it is a impressive model. Coming mostly factory assembled, the blow moulded ABS hull features a sealed radio box that houses a 2.4GHz radio system, winch and rudder servo and Li-ion receiver battery. 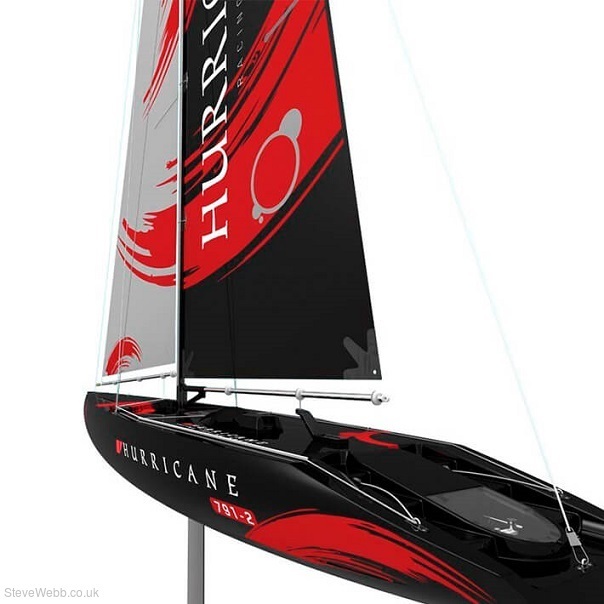 Most of the rigging is completed at the factory, leaving final assembly and mounting of the printed nylon heavy-duty sails a relatively quick affair. 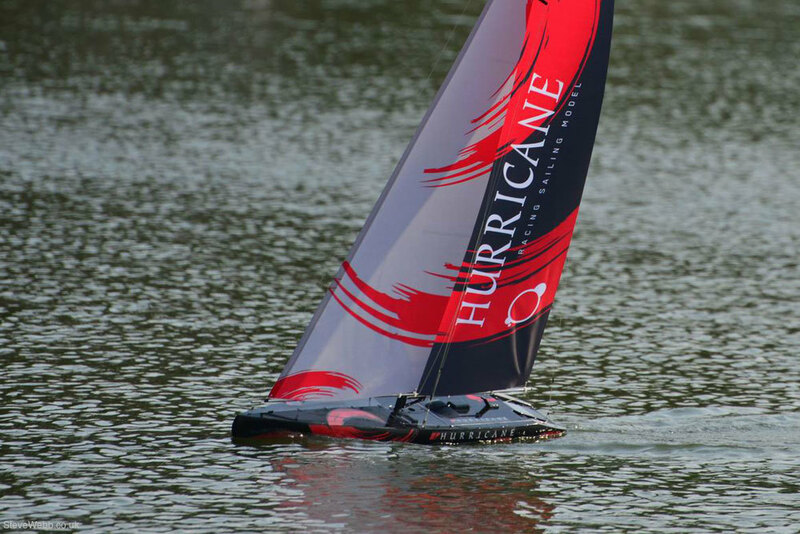 If you are looking for the ultimate r/c sailing experience, sail with the Hurricane. Please Note: This is sold in RTS format and requires 4 x AA batteries.